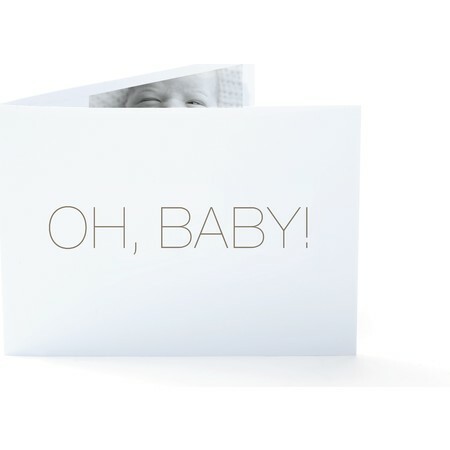 Can a birth announcement be elegant, refined, and jubilant all at once? Why yes, in fact it can. Our birth announcement is printed on beautiful premium paper, with a decidedly modern look. 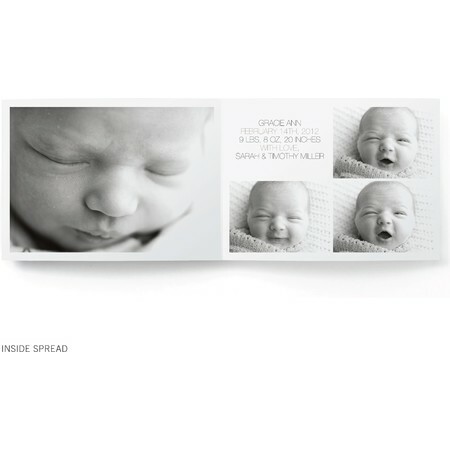 A few photos of your beloved new arrival are all it takes to complete the picture.